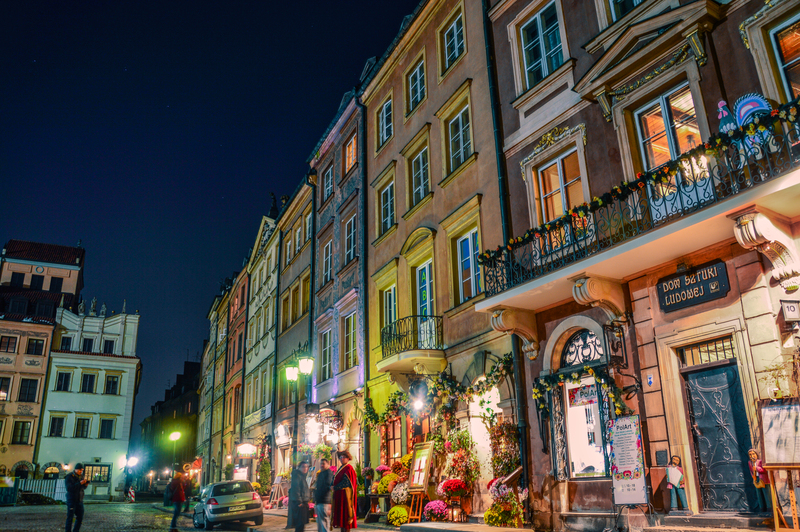 Poland is a country of a rich culture, intriguing history, and fascinating world-class literature. Poland is a former communist state in Central Europe, now a member of NATO and the European Union. Poland is one of the fastest growing economies in the world, a country of great possibilities and new jobs. If you study Polish language and literature you can enter the captivating world of literature which often reflects a difficult, sometimes painful, but always fascinating history of Poland and its people. You can enter the world of your ancestors if your family is Polish, Jewish, Ukrainian, Belorussian, Russian, German, because for centuries Poland was a melting pot of Europe. You can enter the new developing market which is the place where American business flourishes and waits for educated young people. The Polish program at UW-Madison is the oldest Polish program in the United States. Join us for an exciting adventure in a rigorous academic program: explore a fascinating and paradoxical culture with a turbulent history and vibrant literary tradition. To hear from an alumna who had the opportunity to study Polish at UW-Madison, click here. This scholarship is available to undergraduate students currently enrolled at UW-Madison who will be continuing in UW-Madison in the next academic year or for graduate students entering into UW-Madison or continuing in a UW-Madison graduate program. The Lapinski Scholarship provides money for UW-Madison tuition for students studying Polish language, literature and culture. The annual deadline is on or around March 1. For additional information on this scholarship, please visit our Lapinski Scholarship Application Information page. For more information on the Polish Language and Culture Program, please contact Professor Ewa Miernowska.